174 suppliers have now completed our online supply chain survey, 62 completing it in 2014. Three suppliers achieved Platinum level this year, scoring over 95 out of a possible 100 in the questionnaire: Wates Interiors and Retail, Vinci Construction and Keltbray. 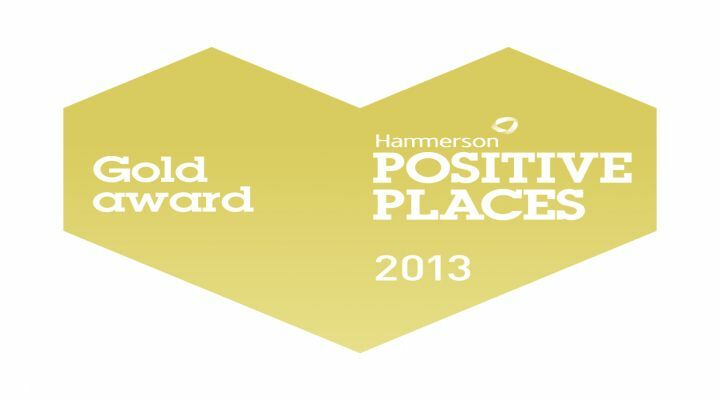 A further four suppliers achieved Gold, in addition to the ten suppliers achieving Gold in 2013. An impressive 87% of our suppliers have their own Corporate Responsibility policy, illustrating that this is increasingly astandard approach for all types of business. Key areas for specific initiatives include waste and energy reduction; over 90% of our suppliers have specific initiatives in these areas, followed by responsible procurement of materials (82%).These are key areas of focus for us as they are central to our material environmental impacts so it is important that we are working with suppliers who have a developed understanding of the role they can play in managing down impacts. “We are delighted with the progress our Supply Chain survey and report are showing across our supply chain. As a major purchaser of services and supplies we are conscious of our responsibility both to encourage good practice and to celebrate it. Many of the companies we work with are putting substantial resource behind their sustainability policies and strategies and it is important to recognise this as part of our tender process. It is equally important however, to ensure this is a collaborative process that supports the companies we work with as they look to improve or expand their sustainability performance. We work with a very wide range of businesses and our online supply chain survey has been successful in raising awareness, encouraging sustainability and recognising good practice.